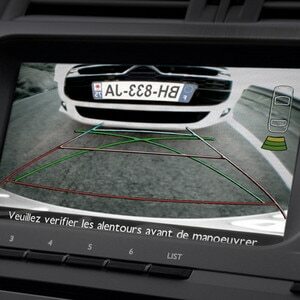 Find out more about Citroën's Blind Spot Monitoring System. 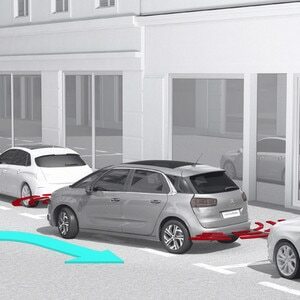 The blind spot monitoring system detects vehicles up to three meters away. 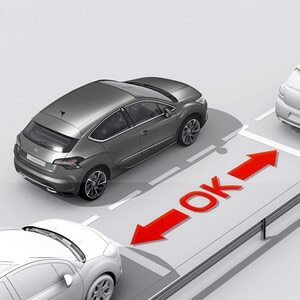 If someone has moved into that critical area where it’s hard for you to see just using mirrors, a bright orange light illuminates in the wing mirror on the relevant side. Now you’ve got an extra pair of eyes looking out for you.